If you missed part one of our guide to buying a used car, take a moment to click here and check it out. We covered choosing the right car, understanding the value of the vehicle and many aspects of the process up to the point you sit down with the person from whom you’ll make a purchase. Get your financing first – The best way to get the best rate is to borrow from your credit union. 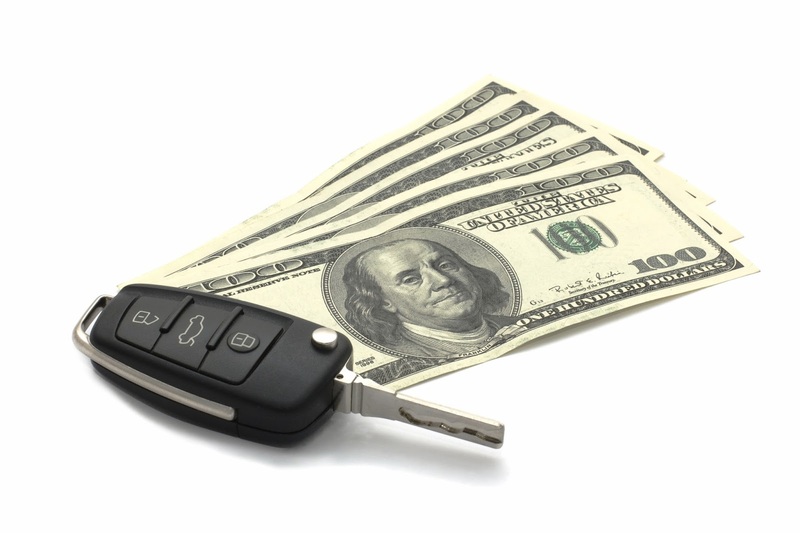 Our auto loans have fantastic rates, and we’re not trying to sneak in any hidden charges or fees. If you come to us first, you can make a clear plan for how much you can spend, so you’re not surprised when that first payment is due. We can also tell you how much you’ll need as a down payment, and we might even have some good tips on who you can trust in town. You can start the pre-approval process online. Hopefully, if you’re planning on buying a used car, you’ll save money and get a vehicle that will make you happy for years to come. If not, feel free to trade your vehicle in and start the guide over from the beginning. And remember, you’re always welcome to talk with your partners at Destinations Credit Union for more information and guidance to make your car buying experience as enjoyable as possible. I am planning to buy a car and yes I agree its not really an easy thing. I am scared to buy a car having the thought of the “what ifs” in my mind. That's why I am doing research and listen to the feedback of others hoping that I can avoid some issues. This post really helps me. Thanks!